Dauis church convent. Here you can find the Handuman (souvenirs) shop, Cafe Lawis and Dauis Pilgrim Heritage center. 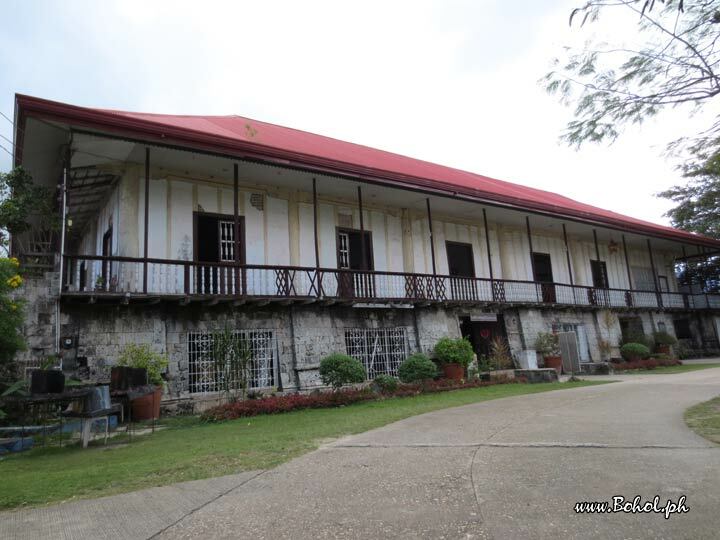 Behind this building you can enjoy the sea breeze and view at Terazza de Mariveles.